Have you heard of the Kids Bowl Free Summer Program? Every child that you register, receives 2 FREE games of bowling all summer long!! The Kids Bowl Free is a nationwide program. Its purpose is to support communities and give children a fun way to spend their time throughout the summer. Wahoo!! This is perfect for rainy days or to escape the heat. How does this work and where do I sign up? The Kids Bowl Free Summer Bowling Program partners with bowling centers throughout the United States. Which local bowling alley centers are included in this program? 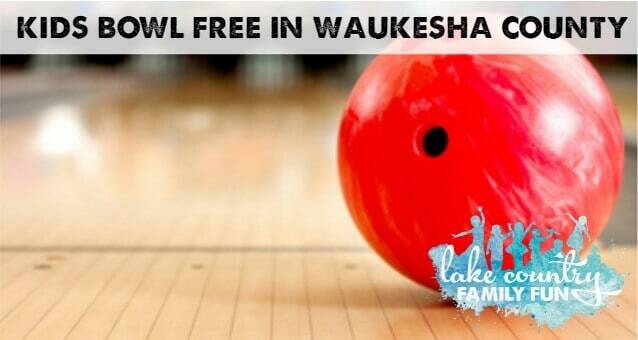 Click here for all the Wisconsin Bowling Alley Centers. We are BOWLING on this rainy + gloomy day…How are you keeping your kids busy with all this rainy weather!? (P.S. Happy first day of SUMMER! 😉) 🎳 It looks like we will be getting some sunshine soon! 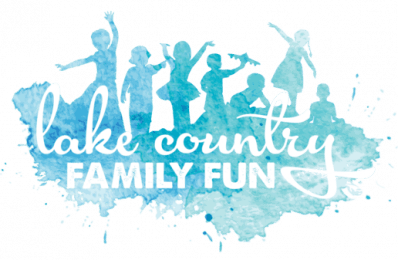 There are many festivals on tap this weekend: Lake Mills Town and Country Days, the Pewaukee Beach Party and Clean Water Festival, Hartfest, Stone Bank Blues Fest, Kettle Moraine Days, St. Mary's Family Fun Festival, Railfest, Amerifest, and MANY Strawberry festivals – PLUS, a Pure Barre Delafield Pop Up class at the Corners of Brookfield! Our weekend guide with all the details is out now. Tag us your pics from these events using #lovelcff ! We love seeing the LCFF community out + about in Lake Country 💕 Many thanks to this guide’s sponsor, the Pewaukee Farmer’s Market. *Please note: Some centers include shoe rental; some do not. Be sure to check with your bowling alley center. There is an option to purchase a family pass for parents to bowl with their children at a reduced rate. Most have age limits of 15 years and younger. More details here. Have you participated in this program in the past? Let us know below! Find more free summer fun here.